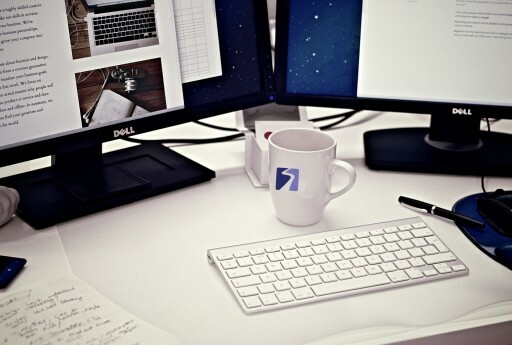 Boutique firm focusing on advertising, promoting and reporting on niche products and companies. 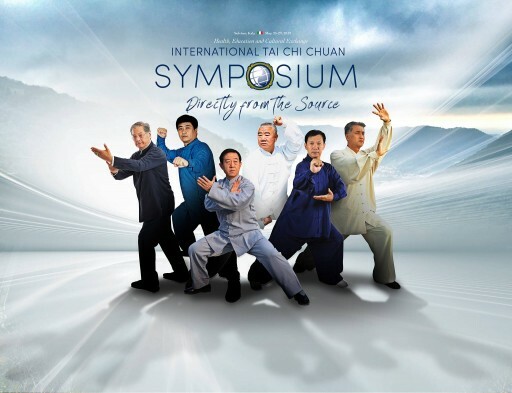 Six leading tai chi masters, representing the traditional styles of Chen, Yang, Wu, Wu (Hao), Sun and He tai chi chuan will give classes and perform at the 2019 International Tai Chi Chuan Symposium: Directly from the Source in Selvino, Italy from May 24 - 29. The symposium, hosted by the Yang Family Tai Chi Chuan Foundation, will bring together tai chi Masters, practitioners, researchers, and health professionals from all over the world. 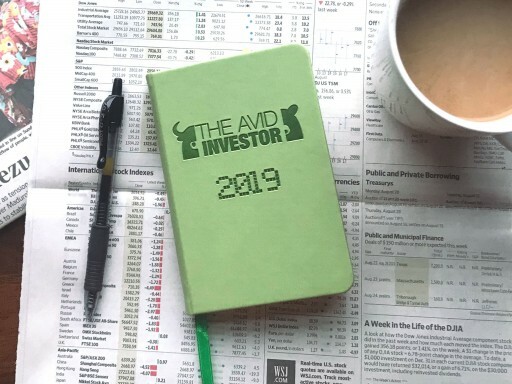 With all the available software and tracking technology on the market, founder Michael Murphy discovered that turning back to pen and paper made him more reflective and make better decisions for his trading objectives and thus was born The Avid Investor Journal. 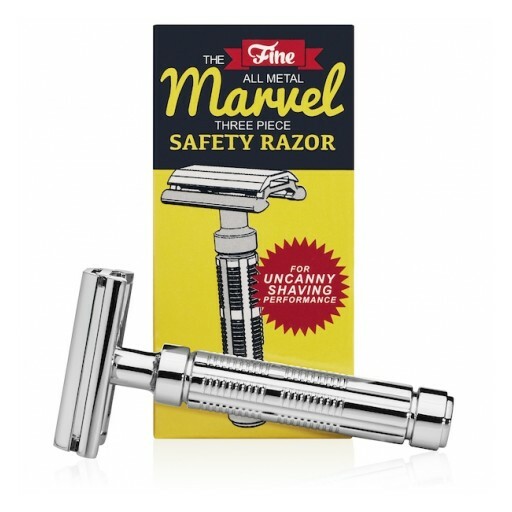 The men's shaving brand Fine Accoutrements has launched their own double edge safety razor to cap their now full lineup of traditional shaving products. 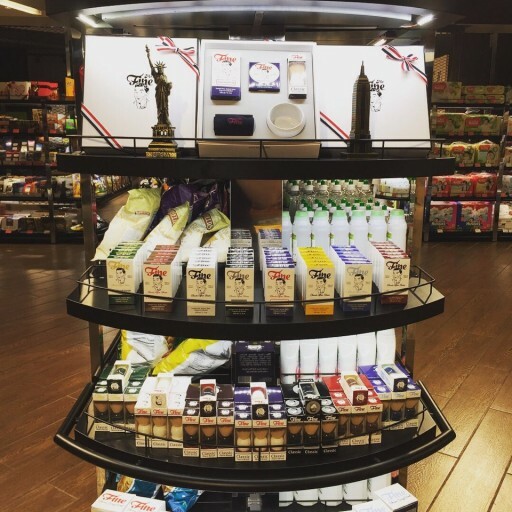 Stackable Sensations, an award winning product promotional company based in New Jersey, will be exhibiting at the Event Planners Expo in New York City. 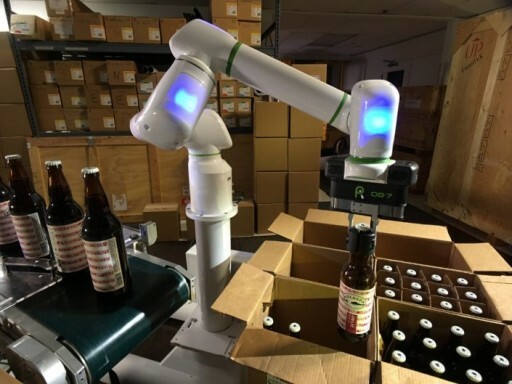 This will be Stackable Sensations first showing at the expo. 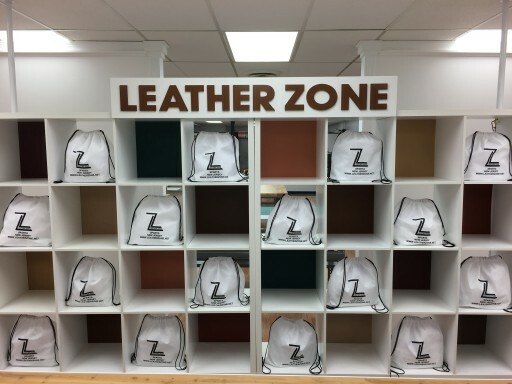 New Shop Owner Brings Lifetime of Worldly Shoe and Handbag Repair Experience to Sparta, specializing in all types of leather repairs as well as creating custom made handbags, belts and wallets. 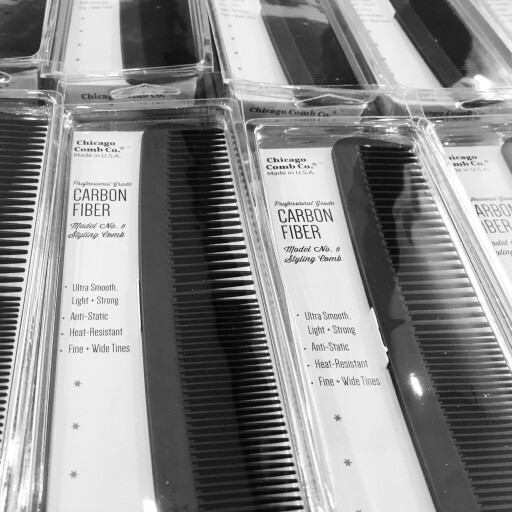 Chicago Comb continues their push to innovate and move the comb forward by introducing the first ever American made professional grade carbon fiber composite combs. 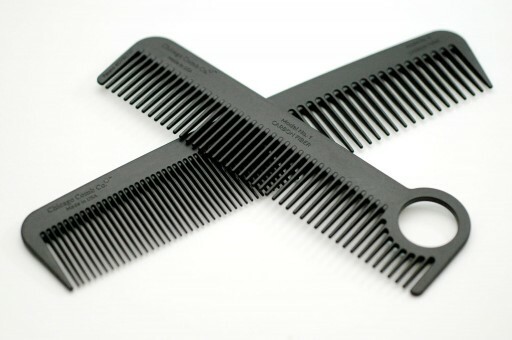 The Chicago Comb team have exceeded their initial Kickstarter goal by nearly five times the amount they were shooting for. 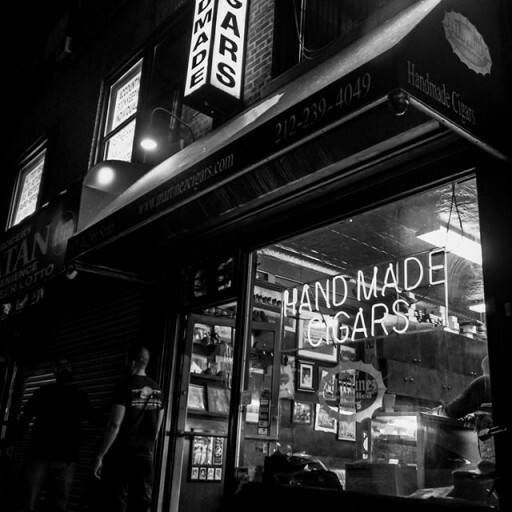 Martinez Cigars sponsors Joe DeGuardia's Star Boxing. Partnership to debut on July 28th at the Paramount Theater in Huntington, NY at the Rock'n Fights. Sign up for email updates from Argentavis.